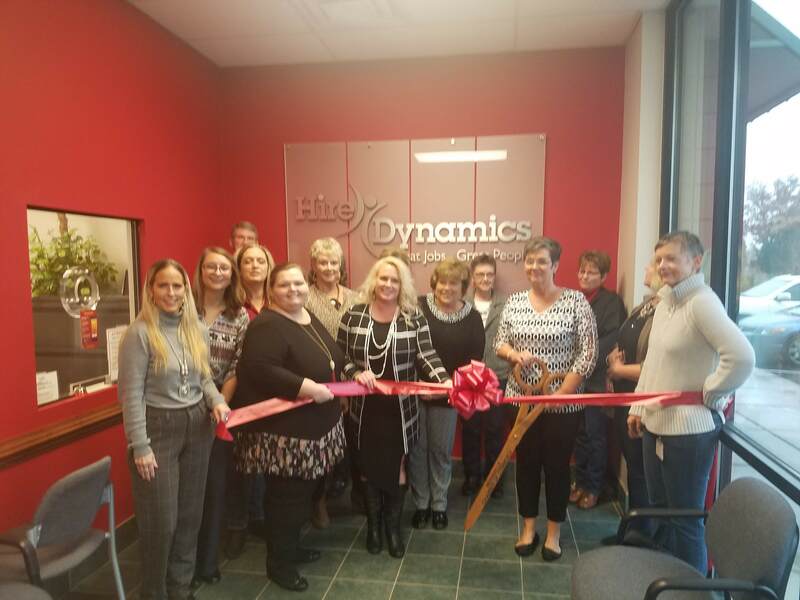 A Countywide Ribbon Cutting was held at Hire Dynamics on Friday, November 9th to celebrate their new name, Hire Dynamics. 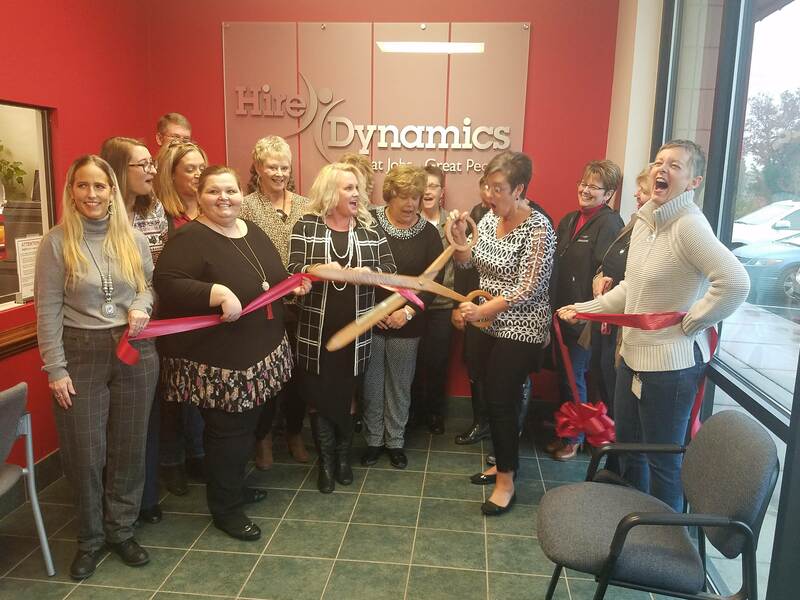 Branch Manager, Sharon Chirichella, cut the ribbon with her Staff by her side. 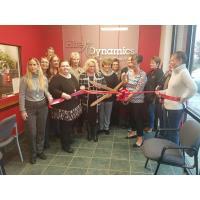 Hire Dynamics was Voted Top 5 "Best Staffing Firm to Work For in the U.S." out of 10,000. They are located in Mayodan near Wal-Mart. You can check them out by going to https://hiredynamics.com/locations/mayodan/.